Read these 5 Top SEO Strategies That Won’t Cost Startups a Dime for some effective seo tactics and tips. Effective SEO tactics shouldn’t eat up your startup’s budget. 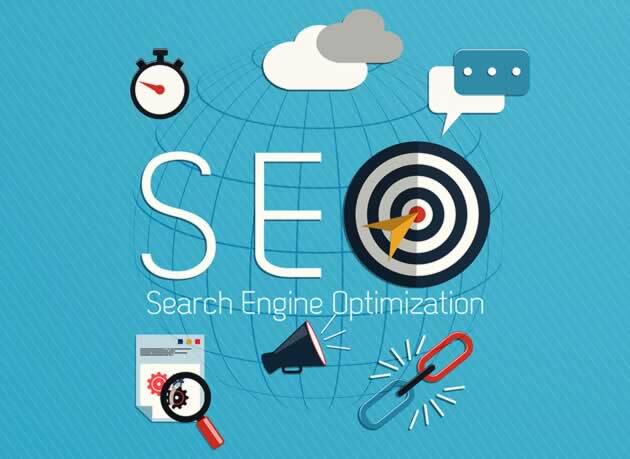 When most people think about search engine optimization (SEO), they think about long-term, expensive inbound marketing strategies that take up not only plenty of their precious time, but also drain their bank account. HiveMind Studios can help you market your products to engage ideal customers, share enticing photos to give readers a more personal perspective on who you are, and position your brand and blog with high quality content, too.